Michael Cohen, (MS, RPh). President of the Institute for Safe Medication Practices. For more than two decades, Dr. Cohen has served at the helm of ISMP, a nonprofit healthcare organization that specializes in understanding the causes of medication errors and providing error-reduction strategies to the healthcare community, policy makers and public. Previously, Dr. Cohen served as vice chair of the Patient Safety Advisory Group for the Joint Commission, which created the National Patient Safety Goals. He is editor of the textbook "Medication Errors" and serves as co-editor of the ISMP Medication Safety Alert! publications that reach more than 2 million health professionals and consumers. 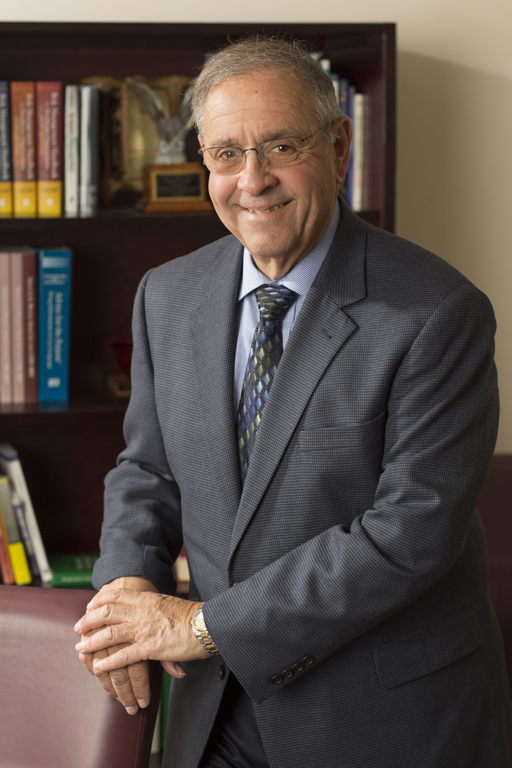 In 2014, Dr. Cohen was made an honorary member of the American Society of Health-System Pharmacists.